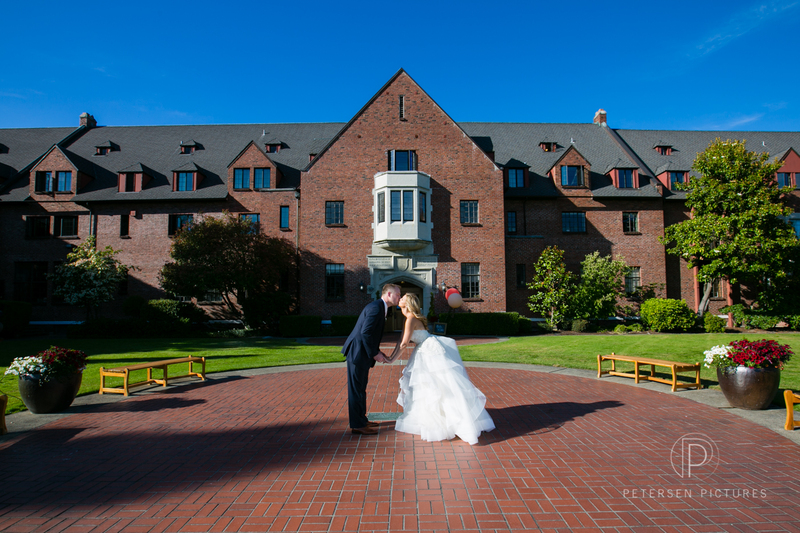 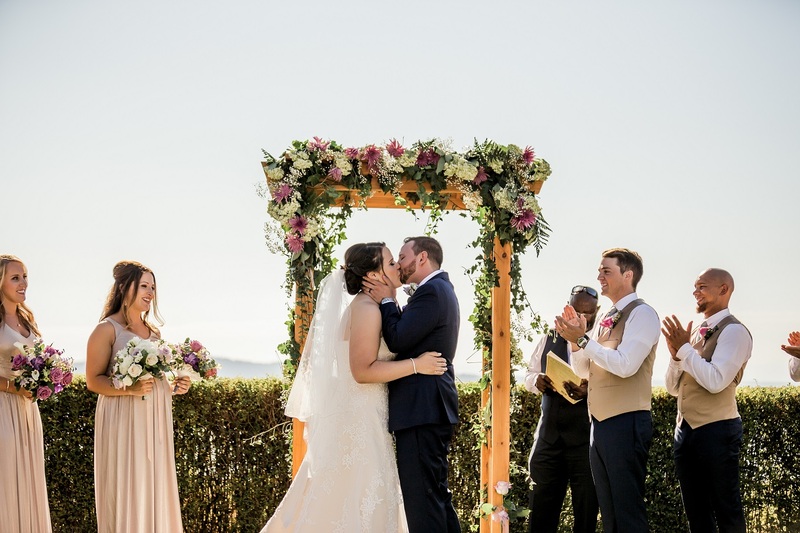 On September 4th, 2015, Jess and Jared got married at the beautiful Kelley Farm in Bonney Lake, WA. 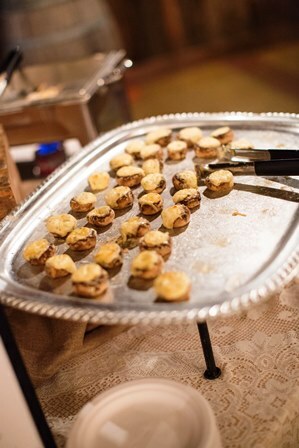 We were so delighted that they picked us to cater their wedding! 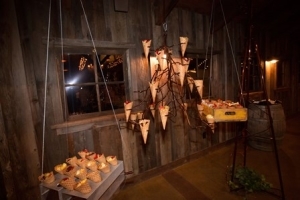 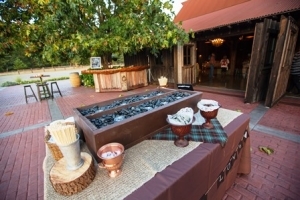 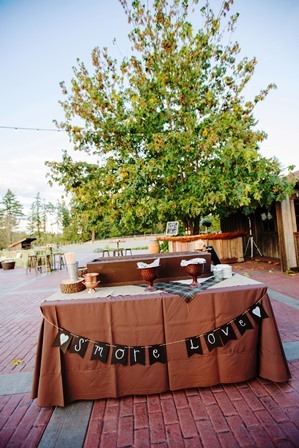 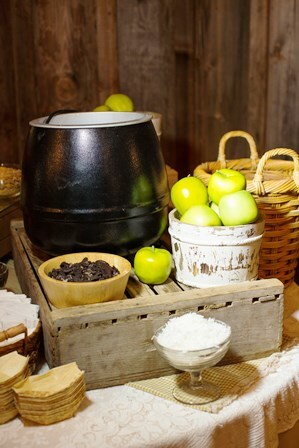 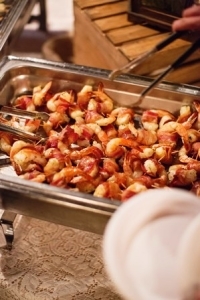 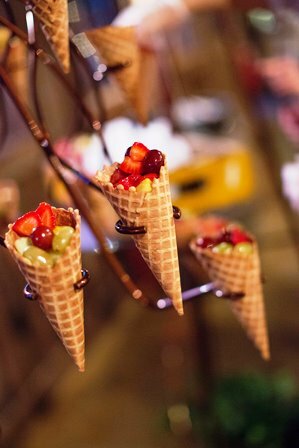 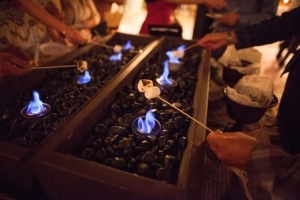 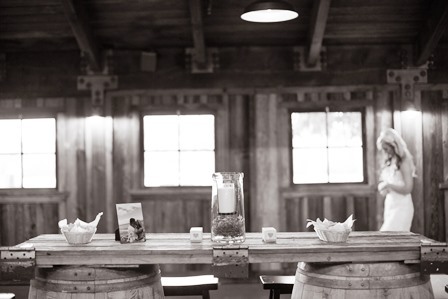 We worked with them to create fun, interactive, food stations throughout the rustic venue. One station included chicken satays, bacon wrapped prawns, and stuffed mushrooms. 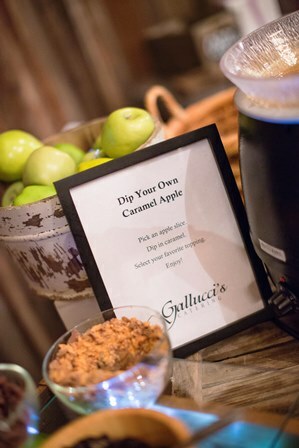 The more interactive stations were a s’more bar and caramel apple display. 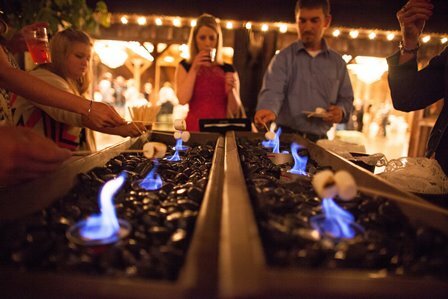 Check out some of these great photos by Corliss Photography.